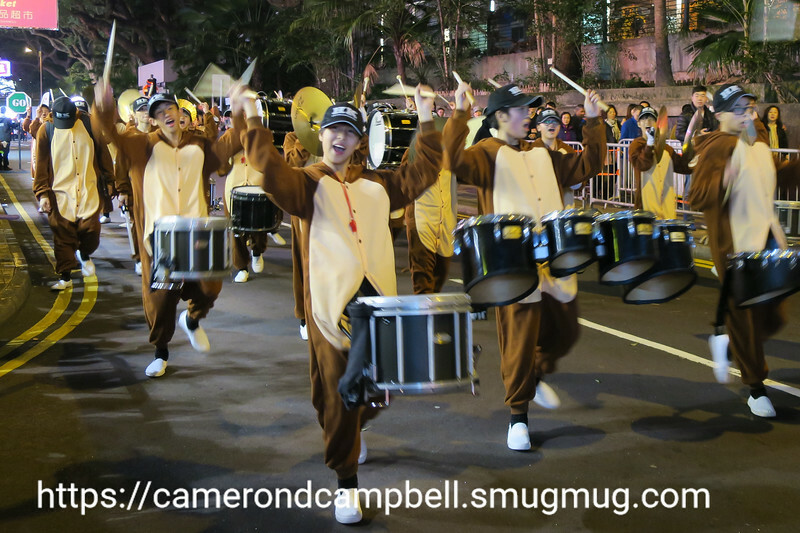 Pictures from the Lunar New Year Parade in Tsim Sha Tsui on February 8, 2016. Most of these pictures were taken by my wife with our brand new Canon G9X. For a camera that is not much larger than a deck of cards, the results were amazing.